Banner Mountain Girl #36 When the dark midnight is over . . . In my time, I’ve seen some dark midnights, and with God’s help, I’ve watched the daybreaks arrive. I love this song, and, perhaps you will like it, too. . . . So What’s an Iona Poem? The IONA form contains alternating lines of iambic tetrameter and iambic dimeter (exception: line 4 of verse 4 is monometer and is unrhymed). It rhymes a,b,a,b,c,d,c,d,e,f,e,f,g,h,g,x,h. This is my very first Iona poem! Just now created and it may have some errors. Maybe you’ve noticed that my recent poems have been patterns in alphabetical order. I started with an Amphion and have progressed to this one, the letter I, which is an Iona form. 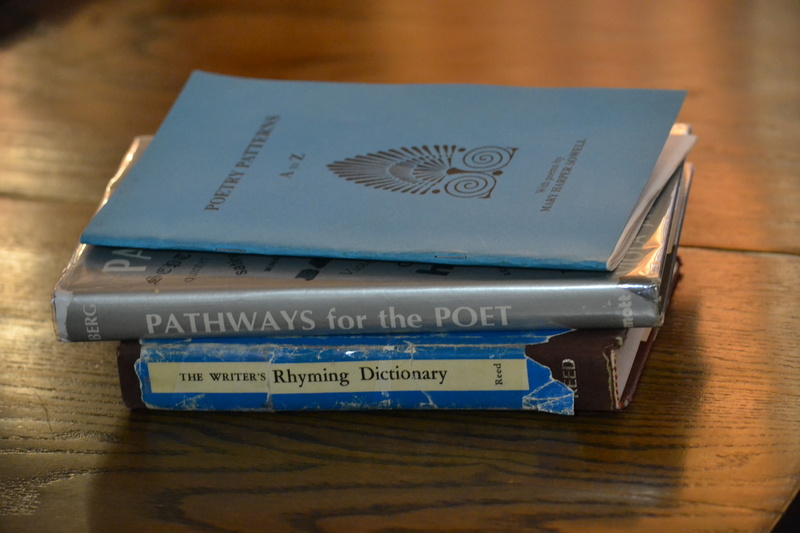 Books that guide me are “Poetry Patterns” by Mary Harper Sowell, and “Pathways for the Poet” by Viola Jacobson Berg. Both of these outstanding how-to-write poetry books are out of print. They are a great tool for beginning poets. I ordered “Pathways for the Poet” from an out of print list a few years ago. “Poetry Patterns” is no longer available. It was published by Mary Sowell, who is deceased. She was an exceptional Arkansas poet, my cousin and good friend. of peace and praise on yonder hill. The sheep are bleating loud and strong. This is the place where they belong. They graze among the daffodil. I long to hear the shepherd’s song. that gathers near an old windmill. The voice of meadowlark is still. where music rings o’er rock and rill. and listen to the lark’s sweet trill. 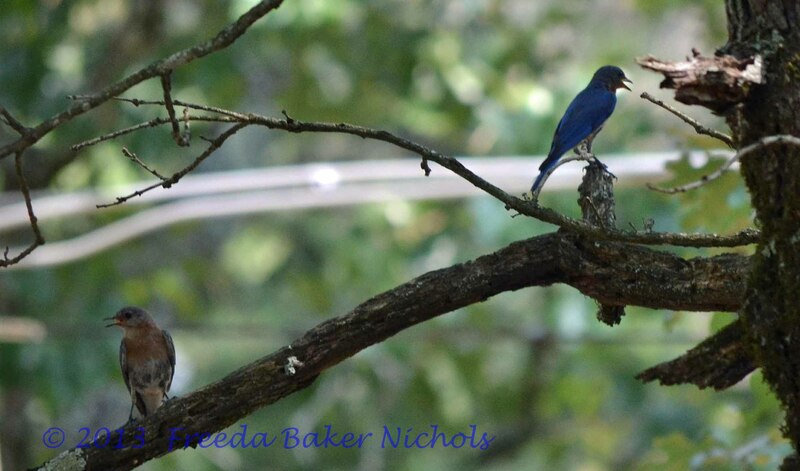 a brand-new song no other bird had sung. but then he hushed when Tom, the cat, appeared. He flew away and hid from Tom’s keen eye. 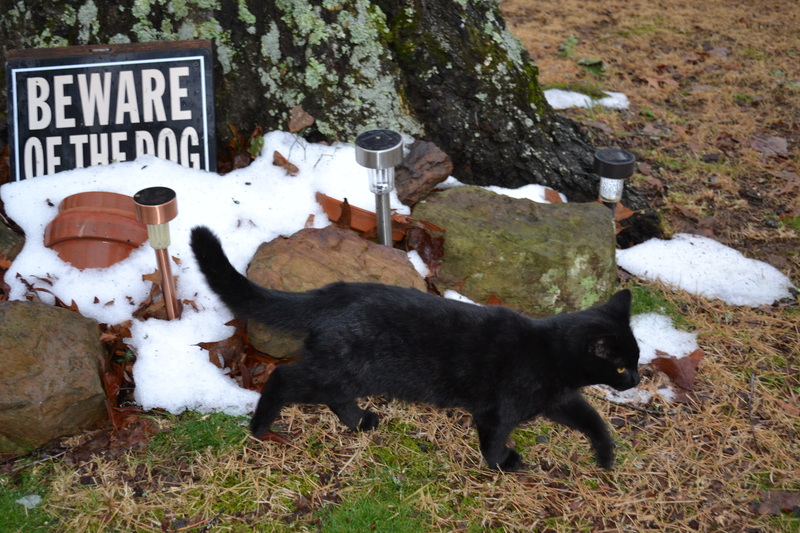 Old Tom Cat was the only thing he feared. the daddy quail was singing to his young. that swayed when April’s wind blew gentle puff. 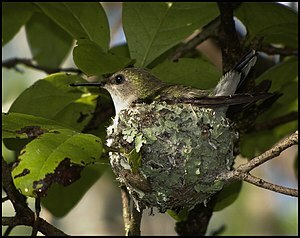 to house the hummingbird in early spring. on little nest, she taught her babe to sing. to wing above the trees and creeks and rocks. he thrives on nectar from pink four o’clocks. that echo like a love song from the hills.